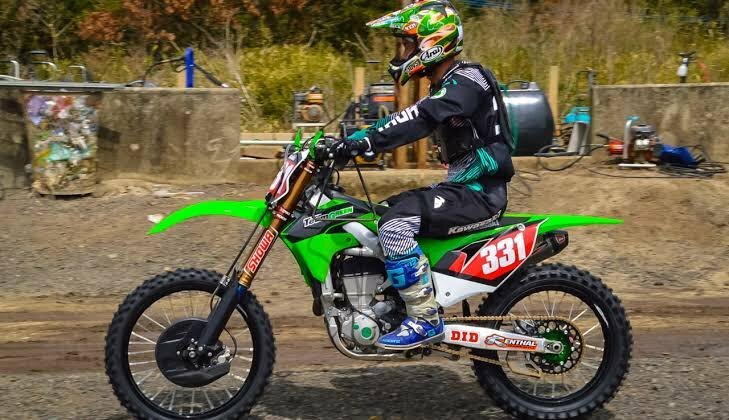 So...Kawasaki released all the hype about the new Kx450 over the last couple of days. 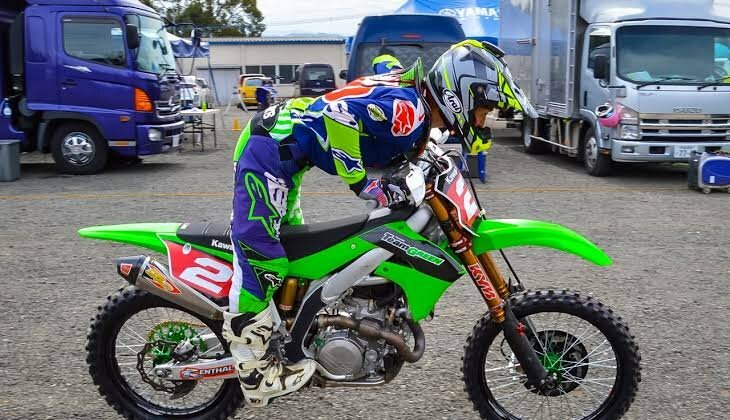 Those KYB forks with the black shafts look sweet!!! Maybe they were testing both and ended up with KYB. Shots were supposedly Spy shots from Japan a few months ago. Leaves only Suzuki without estart? 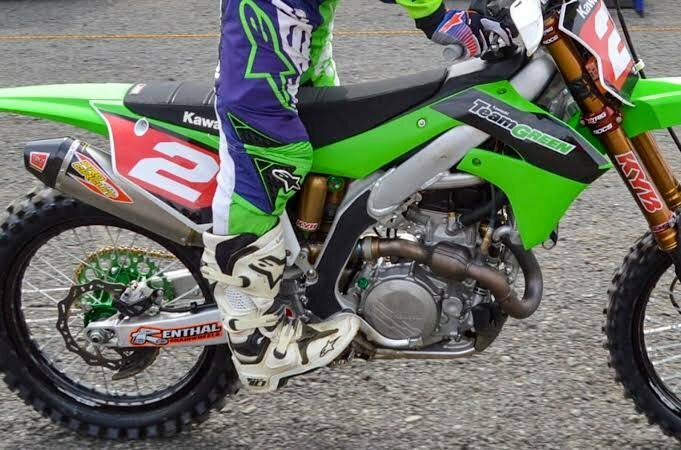 Hydro clutches & estarts on jap mxers-who'd have dreamt it in their wildest dreams?!! To be fair, I think they largely play to their US market, and if I remember correctly there are a lot of riders who simply don't like the feel of the hydraulic clutch and prefer being able to quickly adjust their clutch with the fast adjust mechanisms available for cable clutches. That, and the fact that the cable clutches would be cheaper for them to source, so they possibly milked that "excuse" as much as they could too. As for the KYB's with the DLC coated tubes, I would be very surprised if the bike off the showroom floor comes with them. The manufacturers will be going for the lowest cost components to maintain their margins, so you'll probably see chrome tubes on stock bikes imo. I was actually reading this last night. 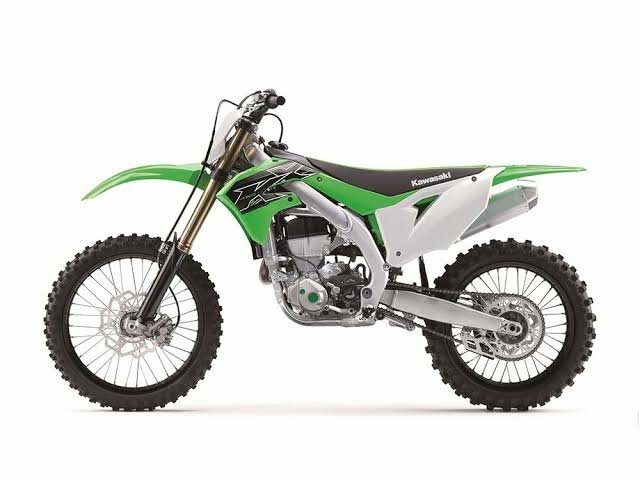 Sounds like a great bike and so glad they pissed off those poxy airforks the kx had,shocking. Kroozetune made a fortune out of those forks,lol.Hydralic clutch,awesome.